Designed by world-leading buoy manufacturer Mobilis, the DB 650 is a robust, flexible platform suitable for inshore and estuary use in up to 50m water depth. The DB 650 has a 1.2m diameter hull with 650Kg buoyancy and can be used for a wide variety of applications. 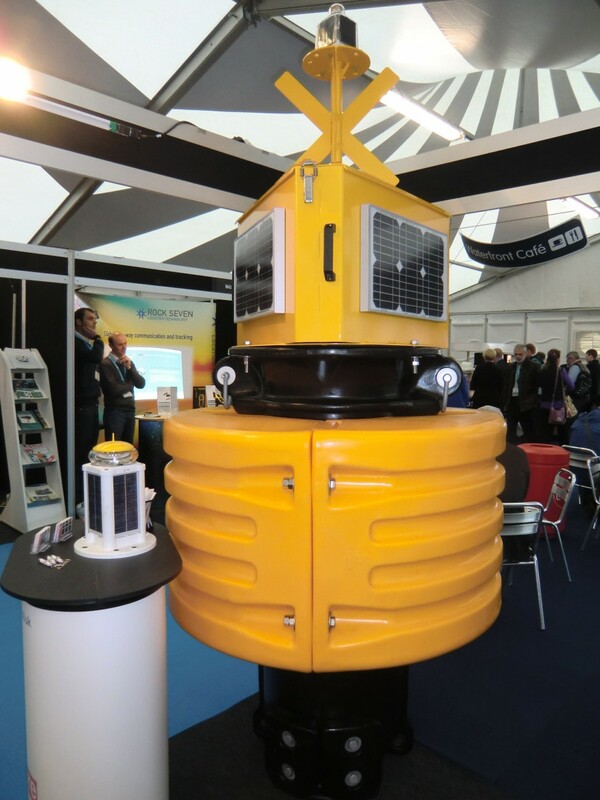 Despite its compact size it retains features of the larger Mobilis data buoy platforms including a robust central structure with through-hull access for underwater instrumentation and cabling. Buoyancy is provided by multiple-section rotationally moulded polyethylene (MDPE) floats, which are bolted around the structure. 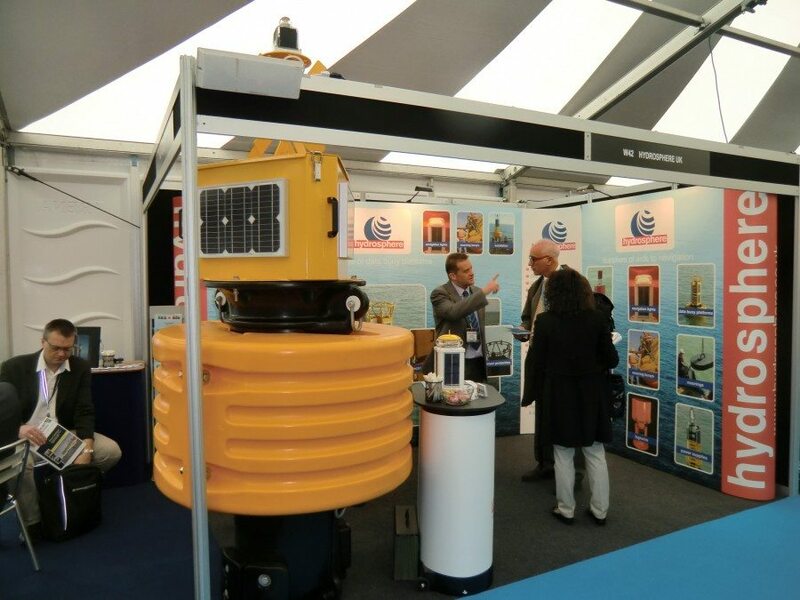 Follow us at OceanBusiness on Twitter.